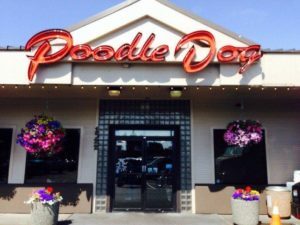 Poodle Dog Restaurant Banquet Room, Fife, Washington. I will be the Keynote speaker at 7 pm and will have my publications with me as well. I will be arriving between 5-6pm, depending on traffic, and will be available for mini-sessions before and after the presentation.